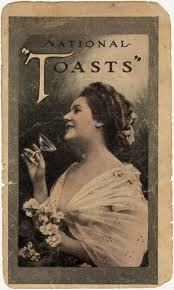 For as long as people have gathered together over a drink, we have saluted each other with a toast. We toast to celebrate accomplishments. We toast to remember those who have passed. We toast to the newly born, we toast to love, we toast to live. I thought about this as I listened to The Call sing “Let the Day Begin,” and wondered if I were given the opportunity to deliver several salutes, how would I toast? Although I do admit to enjoying a Margarita now and then, my limited capacity for alcohol would allow me only ten toasts- and small sips at that. Anyway, here they are- in no particular order. What are yours? 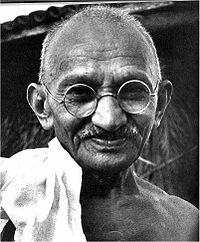 To Mahatma Gandhi, for his unwavering commitment to nonviolent civil disobedience and determination to end poverty and liberate women. To Tom Harrington, Chick Martin and Anna Dalton- the high school English teachers who taught me that a grammatically correct sentence is the key to clear communication, and that the power of the written word should never be underestimated. To my siblings. The quirkiest, oddest combination of adults gathered under one roof who know me well and love me just the same. To the Ratskeller; Southeastern Massachusetts University’s campus bar where I discovered that I wasn’t the only one who enjoyed my harmonies set to Mary Gillen’s melodies. 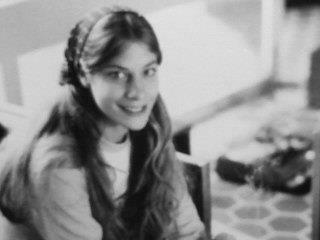 To my father, Charles Madison, for teaching me to dream. Never once did he discourage me from trying something new and different- even if it was a bit reckless and unsafe. 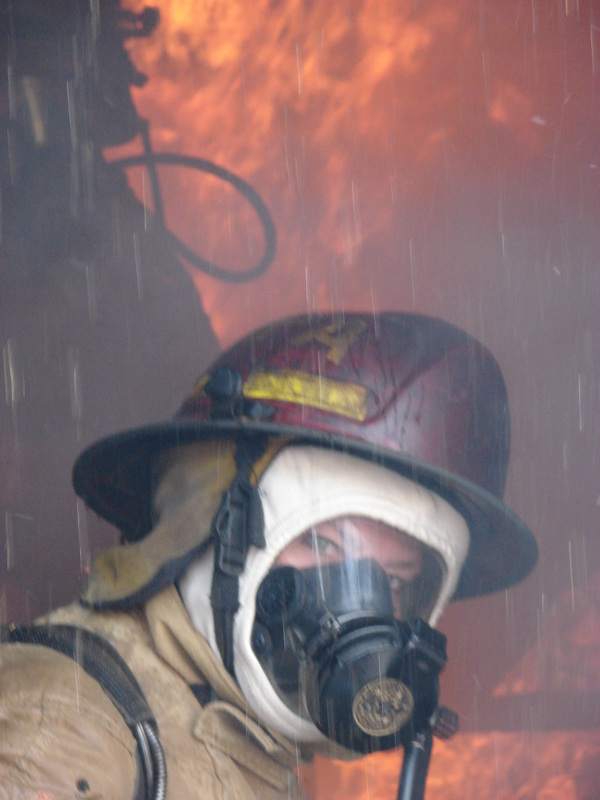 If not for him, I would not have had the courage to go to college, to join VISTA, to travel, or to celebrate my fifty-something year by experiencing a burning smoke house with a bunch of twenty-something recruits. They may have been faster, more agile and had less muscle pain the next day, but I definitely had the most fun. To the Monson Library, whose granite walls held far away worlds I could visit whenever I wanted. To Mother Theresa, who raised the bar for putting faith into action, and showed the world that size and station have nothing to do with the capacity to love. To Philo T. Farnsworth and Vladimir Zworykin. The jury’s still out as to which one of these men is really responsible for inventing television, but suffice to say, their combined efforts have filled my life with music, dance, adventure and drama with just the click of a remote control’s button. To my mother, whose endless nurturing and acceptance taught me that love is an act rather than a feeling, and that freely given, its return has immeasurable bounty. To my children. I thought I knew how to love before my children were born, but without them, I would only have scratched the surface. They have brought out the worst and the best in me, tried my patience, pushed me to tears, made my heart swell and brought meaning to every moment of my life. I will love them forever, even if they do leave dirty dishes in the sink. New Hampshire has had a string of unseasonably warm days that reminds us that spring is only a few days away. I love winter and am always happy to see the skies fill with grey cotton clouds that dust the bare pavement with downy flakes of white, but by the middle of March I look forward to the days when the ice melts and the earth turns warm and fragrant. In this part of the country, spring is heralded by the lemon splash of forsythia against muted winter lawns and leafless trees, fat robins searching for worms, and warm breezes that tease my attention from my office and lure me to languish in the sun’s strengthening rays. Spring- it is the season of promise; a season of buds and baby animals and tiny sprigs of new grass that pop up amid the winter hay. Everything is fresh and new, and yet, there is a continuity from year to year- like the same song sung with a different beat. When I was a girl one of the most exciting sign of spring was when I was allowed to play outside wearing shoes instead of boots. My feet felt light without the bulk of heavy buckled boots and I relished the sound of gravel crackling beneath the leather soles of my saddle shoes. During the early spring when I was very young, I was made to wear rubbers- brown or red overshoes. They were shorter and lighter than boots, but still added weight and bulk. To be finally free of boots and rubbers meant I was free indeed. With the advent of spring came the changes in wardrobe- sweaters instead of heavy coats, cotton dresses instead of wool skirts, anklets instead of knee socks. With the lengthening days came lighter colors and jubilant patterns. 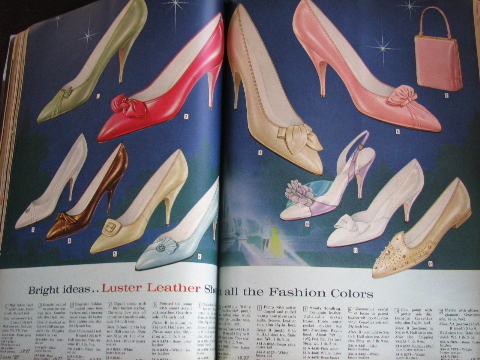 My sister Robin and I would sit together on the couch with the spring issue of the Sears catalogue and dream about the Easter dresses and white shoes that filled the pages. The mothers and daughters in the catalogue all wore pastel dresses and light weight coats that coordinated with their hats. I ached to wear those clothes- to look like the models in all their finery. However, new Easter outfits were not usually on the agenda in my house. It was logic that was difficult to argue. The signs of spring bring memories of playing with spring toys outside the house at 30 Green Street. 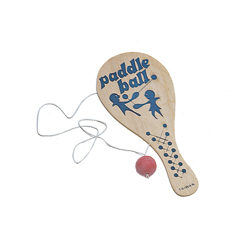 Sometime around the middle of March, my mother would visit Thorin’s Hardware Store and bring home a bag filled with paddle balls, jump ropes, and balsa wood gliders. These were inexpensive toys that lasted only as long as the spring vacation, but they lured us away from the television and books that kept us sedentary during the weeks that were too dark and cold to play outside. My brothers and sisters and I would hold competitions on the driveway- drawing hopscotch with chalk, or seeing who could skip “peppers” without tangling the jump rope between their feet. We counted aloud as we bounced the pink rubber ball against a wooden paddle. We ran to St. Patrick’s church and back, trailing kites behind us, trying in vain to get them to fly. And at the end of the day when the shadows of the setting sun stole the golden warmth and left shuddering cold in its place, we snuck a daring barefooted run across the icy back yard before our mother caught us. But her lips would curl into a small smile, as if she remembered. When my children were young, they celebrated spring’s arrival much the way my siblings and I did. I packed away their winter clothing and searched the stores for new spring outfits, while I reminded them that we go to church to honor God, not to show off new clothes. I bought them sidewalk chalk and kites, and taught them the same jump rope chants I learned as a child. 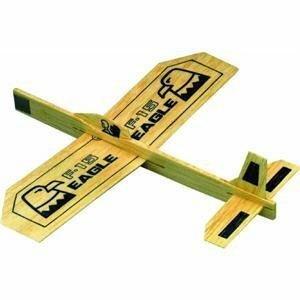 And although balsa wood gave way to Styrofoam, we still found gliders to swoop across the sky on a gentle March breeze. They delighted in the lightness of their feet without boots, and every once in awhile, when they thought I wasn’t looking, they removed their shoes and stole a barefoot run across the cold sidewalk outside our front door. Now that my children are grown, there is no one to celebrate the warming breezes and lengthening days. I walk across the driveway to work and notice the gravel crunching under my heels, and when I close my eyes, I can imagine a glider doing loop-de-loops across the azure sky. I dream of the day when, I have grandchildren. Although their parents will insist that they go to church to honor God and not show off new clothes, I will sew them new Easter clothing. I will buy them kites and jump ropes and teach them to play hopscotch. And when they think I’m not looking, I’ll watch them steal a barefoot run across the cold yard. Joshua is my twenty-two year old nephew. 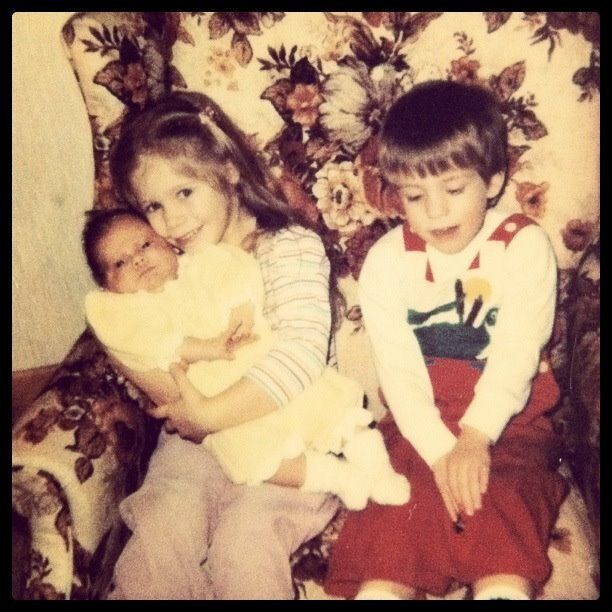 When he joined our family, he was only a few days old- a chubby little bundle with brown wavy hair and eyes like deep pools of melted chocolate. When his birth parents discovered that Joshua had Down syndrome, they decided that they were unable to take care of him, and gave him up for adoption. My sister Martha-Jean and her husband Robert eagerly grafted him into our family, where he took his place as their youngest son. Joshua is closest in age to my daughter Elizabeth, and during their growing years, they spent hours and hours together. They made up synchronized swimming routines in the pool. They caught grasshoppers in the field. They played games of hide and seek in my sister’s old farm-house, scrambling behind doors or inside closets so they wouldn’t be found. If Elizabeth suggested a game, Joshua would respond with undying enthusiasm, and if Joshua suggested and adventure, Elizabeth rarely refused. They are grown now, and if you stole a casual glance at them, you would think they are polar opposites. Elizabeth is tall and willowy, with huge eyes fringed by dark full lashes. Joshua is short and stout, his hair clipped short and his eyes hidden behind thick glasses. Elizabeth studied at Oxford. Joshua reads at an elementary school level. Elizabeth likes to be in motion- running, boarding, swimming. Joshua likes to listen to music, watch television, and play video games. Last November, our families got together at Thanksgiving, and Elizabeth was home for the first time in several years. She wanted to go for a walk in the snow, to visit her grandparents’ graves that sit in a small family plot on my sister’s property. To everyone’s surprise, Elizabeth cajoled Joshua into going with her. He doesn’t usually like to go out in the cold, but he pulled on a pair of boots and a hat, and together they walked across the field. They took snap shots of each other, played on the rope swing and returned to the house. While walking through the field, Joshua made Elizabeth promise that she would visit again on Christmas. “No, Josh, not now. You’re not going to die. You just rest and you’ll get better.” I fought back tears and smiled, hoping that I could convince him…and myself…that this was true. A few hours later, Joshua went into respiratory arrest, and was intubated. For more than two weeks a ventilator breathed for him as he hovered between life and death. Our family huddled together in prayer until a few days after Christmas, Joshua began to get well. Elizabeth and I visited him several days after he returned home from the hospital. His voice was hoarse and gravely from the ventilator, and he shook as he leaned on a walker to travel from his bed to a nearby chair. He weakly smiled when Elizabeth playfully teased him, and she promised that as soon as he was stronger, she’d visit again. A few weeks later, she gleefully accepted a temporary assignment to work as Joshua’s aid. Four days a week, she and Joshua spend the day together. They walk on a treadmill and lift weights. They go bowling. They swim. And each day, Joshua gets a little stronger. You might think that the pers on who benefits most from this relationship is Joshua, but that is not necessarily the case. For as much as Joshua has a loving companion who encourages him to move and strengthen his body, Elizabeth has a companion who unconditionally accepts and loves her. She comes home at the end of the day and flops down on the couch beside me. She looks happier than I’ve seen her in months. Her muscles ache from working out, but her eyes shine as she tells me about her day. I picture Josh’s smiling eyes squinting behind his glasses. I look at my daughter and imagine her in the pool with Joshua. I’m reminded of the water ballets they used to perform- his short round body swimming in sync with her long lean one. It makes me smile. They make me smile. And I realize something. 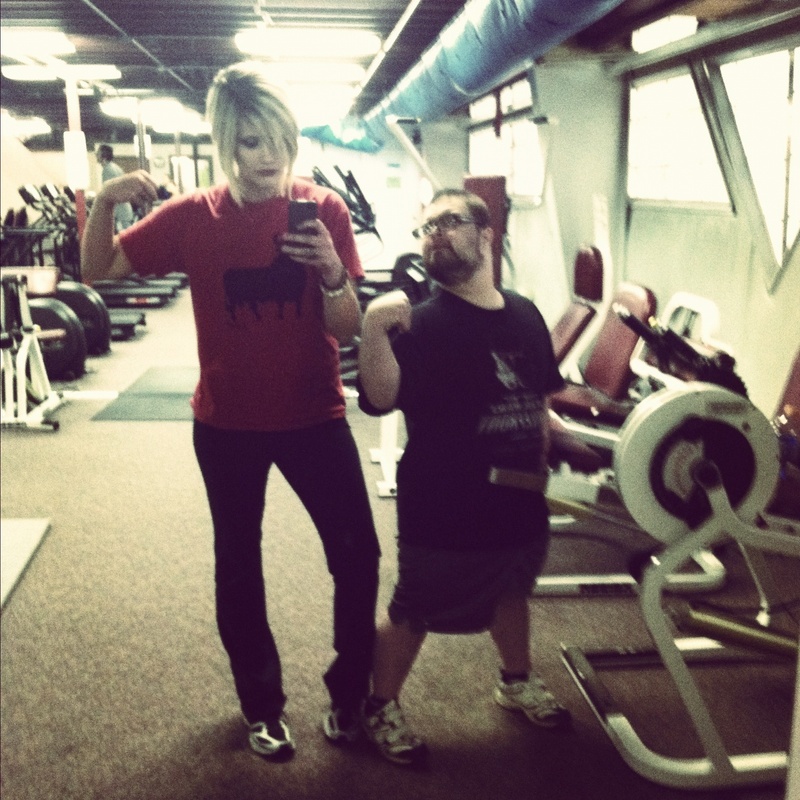 When Joshua and Elizabeth are together, it is not about their strengths, or weaknesses, or abilities, or disabilities. It is about two cousins who love each other. Joshua’s birth parents had no idea who they were giving up for adoption. I don’t know who they are, or where they live. I don’t know if they tearfully tucked him into a soft flannel blanket and kissed him goodbye, or if they even held him after he was born. I don’t know if they were young and poor or old and wealthy or why they didn’t feel that they could keep their newborn. But I do know If I could speak to them I would say thank you. Thank you for giving us your gift. Thank you for Joshua.